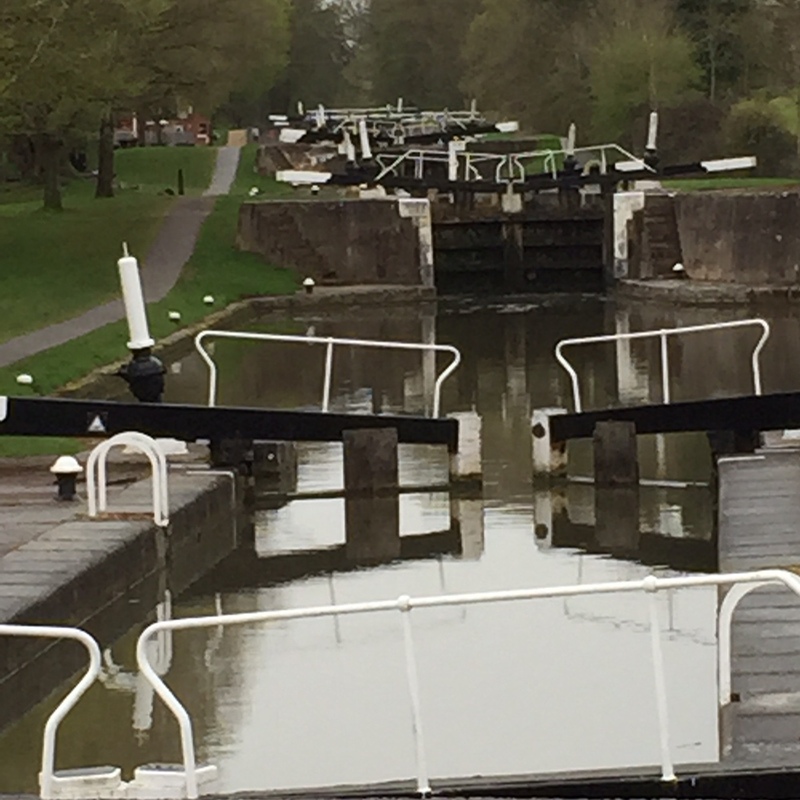 I took my children for a walk in the beautiful Warwickshire countryside, to explore the canal network and have a look at the infamous Hatton Locks. Hatton Locks consist of a flight of 21 locks, built in c.1930. The locks are incredible. We parked roughly mid-flight near the café and pub (which I highly recommend), and although it sounds obvious – looking upstream or downstream all you can see is locks. It is simply amazing, quite a site. And a feat of modern engineering that should not be underestimated.